WHILE some local celebrities have discovered their pens, contributing to a proliferation of “tell-all” books in recent years, very few have proven memorable. 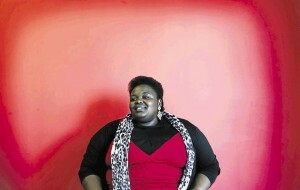 But Jacana Media’s 29- year-old publisher Thabiso Mahlape – who has snagged Redi Tlhabi’s award-winning Endings & Beginnings, McIntosh Polela’s critically acclaimed My Father My Monster, Bonnie Henna’s Eyebags & Dimples, and now Zoleka Mandela’s upcoming memoir – seems to have the Midas touch to elevate such memoirs to more than throwaway fodder. Her new mantra — courtesy of an African proverb — is: “Until the lion starts telling its stories, the stories will always favour the hunter”. She believes black people in general, and not just celebrities, need to start telling their own stories. She concedes that while books are still seen as a luxury in most parts of this country, more and more black people are getting into local literature, and it is that above-mentioned mantra that drives her work. In just two years after joining Jacana – she arrived at Jacana Media as a Publisher’s Association of SA intern — she can already list a prestigious 2013 Alan Paton Award and a previous shortlist in the same category. But above her pride and joy is vindication. The secret to so-called celebrity books, it seems, and this is a common thread in all the stories she has commissioned; is triumph. Zoleka, to chose one, lost daughter Zenani (13) in a car accident in 2010 and her baby boy Zenawe was born three months prematurely and died from related complications. 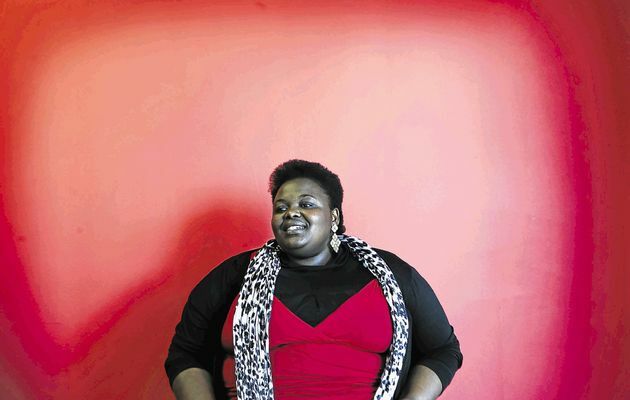 Add to that the trauma of losing both her breasts in her battle against cancer, then her troubled relationship with former lover and actor Sekoati Tsubane (where the pair abused drugs). Such stories all resonated with Mahlape. All these authors have survived traumatic upbringings, but have, in their own rights, achieved admirable success. But it would be foolhardy not to attribute a great deal of that success to the well-known personalities telling the stories. Mahlape said: “When you do a celebrity or a brand, you know there’s already interest in that person, the book sort of moves and flies because of whom the person is, and even though I say we do these stories to heal people and encourage discourse, sometimes people don’t pick up a book because of that, but because of the brand or person and then the story comes to them in that way“. She adds: “One of the things I’d hate to be labelled is a celebrity publisher — that would kill me”. Yes, but these are all well-known people that come with commercial surety, I suggest to her. “But the common factor between the books that I have done with the well- known people is the human story element to them — they are universal stories,” she replies. 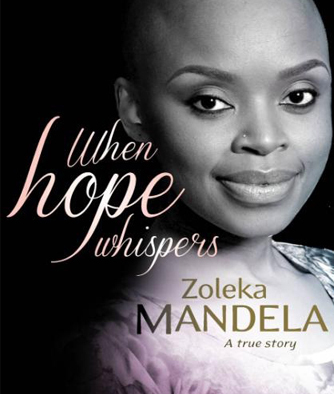 She hopes that Zoleka Mandela’s upcoming book will go on to contribute to a reading and book-buying culture that will grow the local market. Here’s one suggestion: “If every person that submitted a book [for possible publishing] would buy a book, we’d be thriving“.